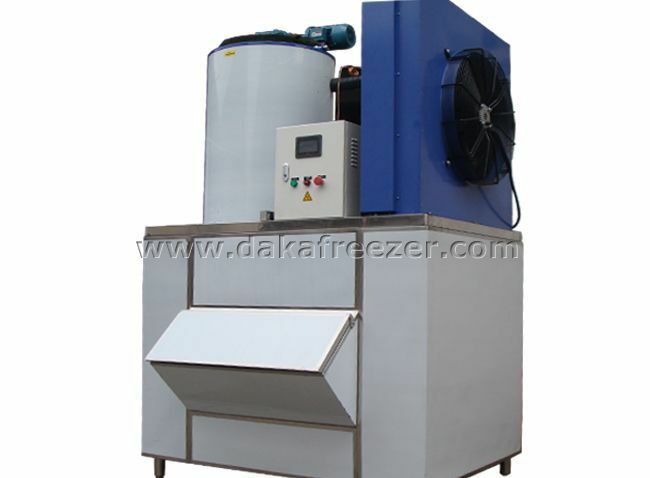 Tube Ice Machine For Transportation is also called edible pellet ice machine or small square ice machine. It is widely used in tea shop, KFC, jewelry store, bar, KTV, hotel and other places where you need to eat ice. Then how to install the ice machine water pipe. The installation of the water pipe of the ice machine is particularly simple. As long as the water inlet is correctly identified, the water outlet is also good. Generally, when purchasing an ice machine, the factory says that the attached ice machine product manual will have the installation instructions for the entire equipment. 1. The water source should meet the drinking water source standard, otherwise the ice produced cannot meet the eating standard. 2. If necessary, it is necessary to install and install a filter to improve the drinking standard of water source. 3, the water temperature is not lower than 5 ° C, the maximum does not exceed 40 ° C.
4. The water pressure should not be lower than 0.02Mpa and not higher than 0.8Mpa. Too low or too high can cause problems with the ice machine.